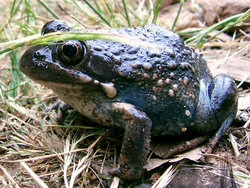 The only family exclusively given the common name "toad" is Bufonidae, but many species from various other families are also called "toads". 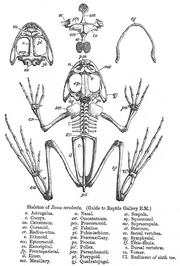 "True frogs" are of the family Ranidae. Prices current as of last update, 04/13/19 11:57pm.